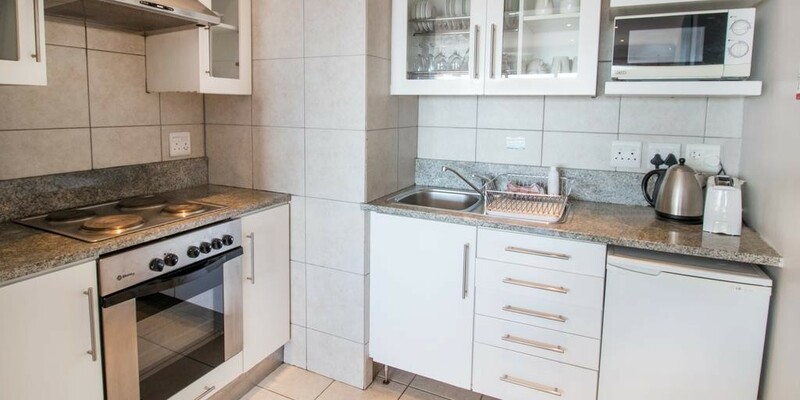 Mouille Point Village is ideally situated close to the Victoria & Alfred Waterfront, the historic Mouille Point Light House in Cape Town and is within walking distance of the Cape Town Stadium and Green Point Park. 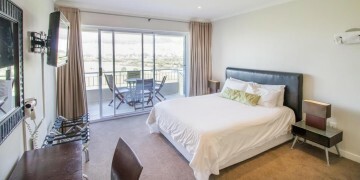 Mouille Point Village boasts serviced apartments, perfectly located with the ocean on your doorstep. 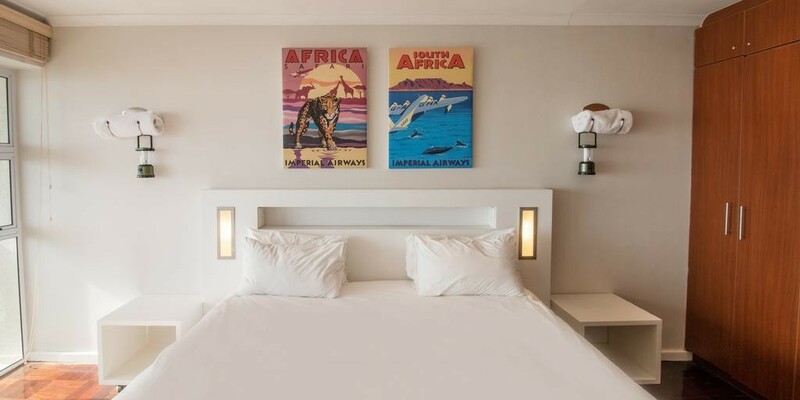 Guests staying at Mouille Point Village feel a sense of community and the freedom to engage with the atmosphere of one of the most beautiful regions in the world. 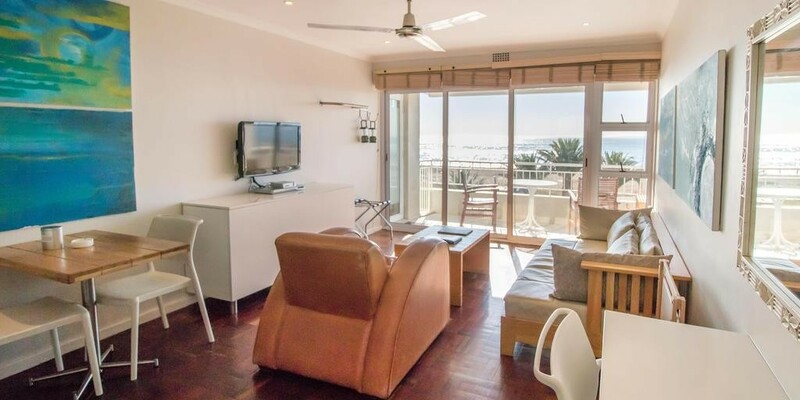 The famous Mouille Point promenade, opposite the apartments, stretches through to Bantry Bay, allowing for long scenic strolls, jogging, and rollerblading alongside the ocean. 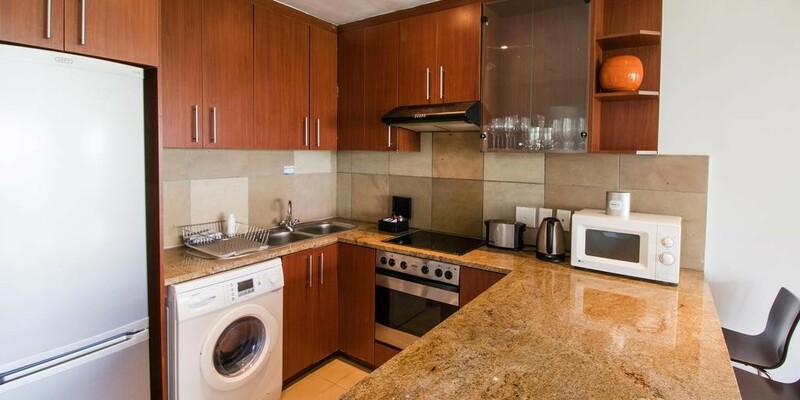 The beachfront area is also complimented by trendy coffee shops, cafés and delicatessens, offering sweeping views and designer dining spots. From sunbathing on the beach to kayaking or enjoying a gourmet coffee after a brisk morning walk, Mouille Point Village has something for everyone to enjoy. 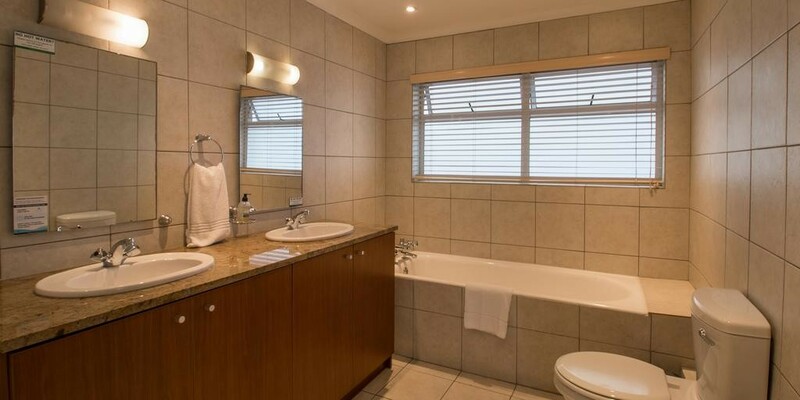 Located within 10 minutes' drive from the V&A Waterfront and CTICC, Mouille Point Apartments features an outdoor pool, WiFi and a travel desk.Mouille Point Apartments features studios and self-catering apartments, all of which enjoy stunning views over the Atlantic Ocean, Robben Island or Table Mountain. 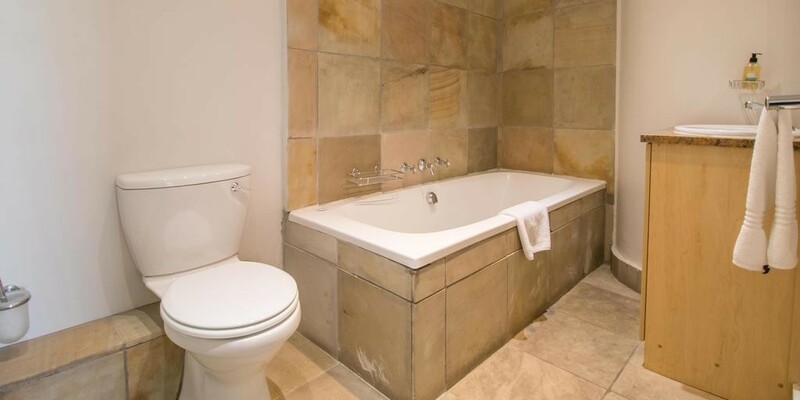 Guests can choose between open-plan studio living or the larger and more spacious One or Two-bedroom apartments. 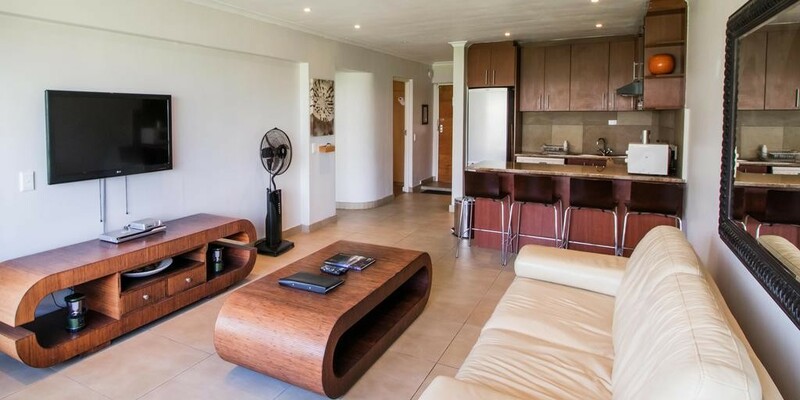 All accommodation is neatly furnished and comes equipped with selected satellite TV channels, a DVD player and a well-equipped kitchenette area.Guests at the property can make the most of the on-site swimming pool. 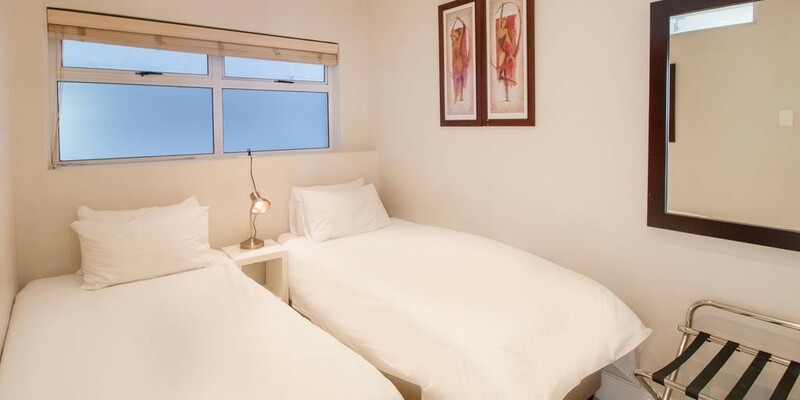 The uncrowded beaches and promenade of Mouille Point is just a 5-minute walk away, as are the numerous trendy restaurants and cafés.Housekeeping provides a daily refresh of the units, while linen and towels are changed every 5 days. 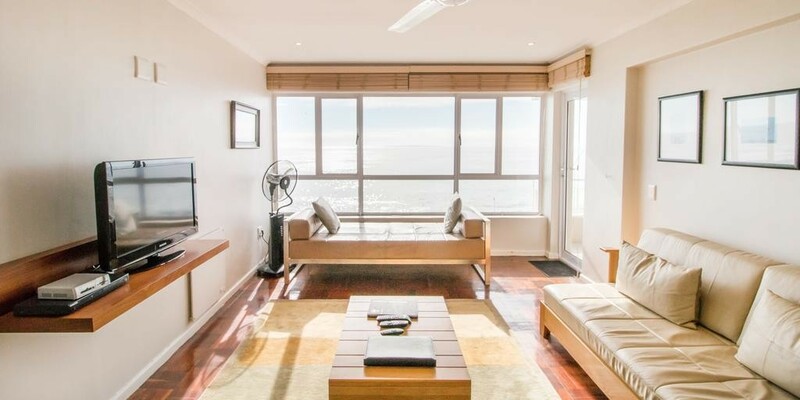 This service can be arranged on Sundays and public holidays at an additional charge.Mouille Point Apartments is just 10 km from the Table Mountain Cableway and Camps Bay Beach and is an ideal base for exploring all that Cape Town and the surrounding area has to offer.